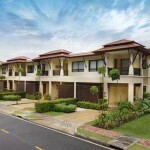 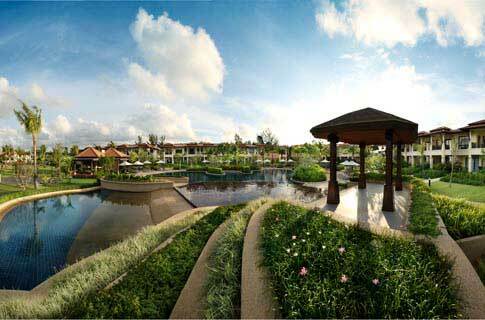 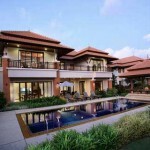 Featuring 68 suites and villas that range from 1-bedroom up to 4 bedrooms and a pool, the Outrigger Laguna Phuket Resort and Villas is a highly regarded property at the edge of the Laguna Phuket complex. 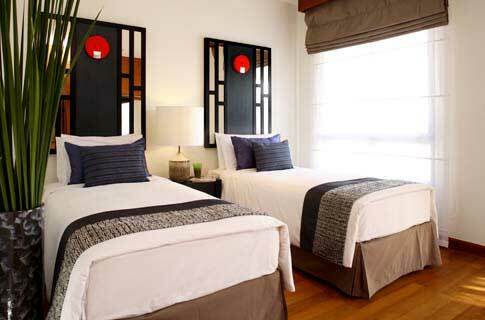 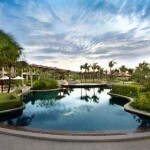 Within that complex, guests are able to use facilities and restaurants at any of the adjacent high-end properties, so it’s a quiet resort within a large and gorgeous private compound. 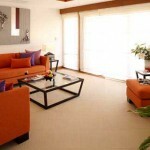 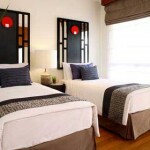 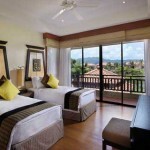 This is a peaceful resort that is popular with romantic couples and families alike. 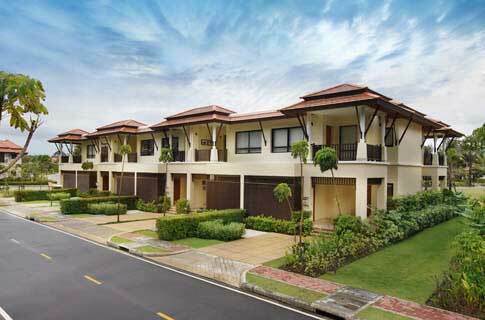 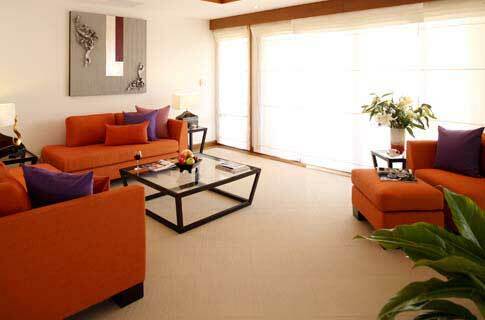 The suites and villas are all like homes, and they are nicely spread out so it feels nothing like a hotel, in a good way. 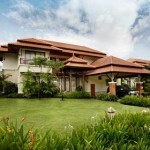 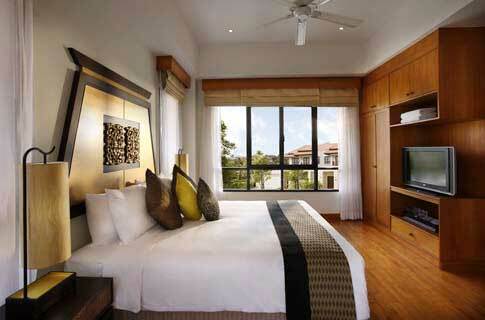 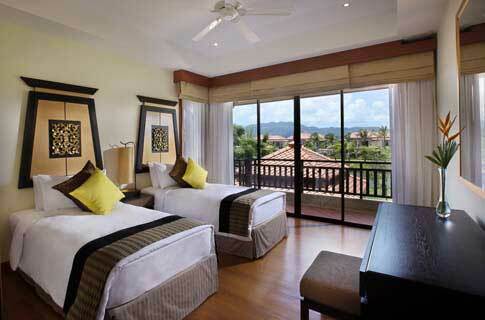 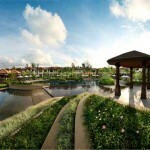 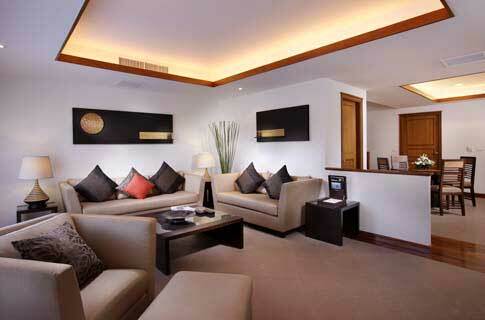 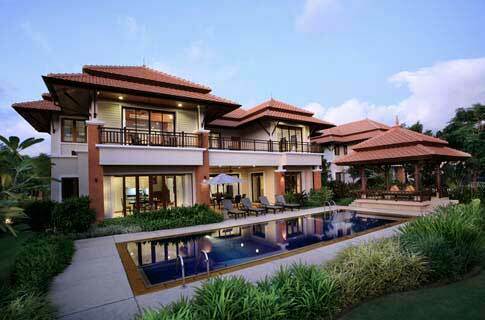 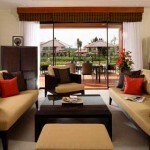 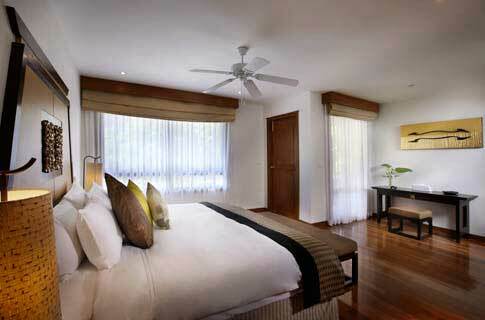 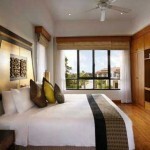 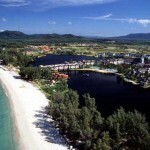 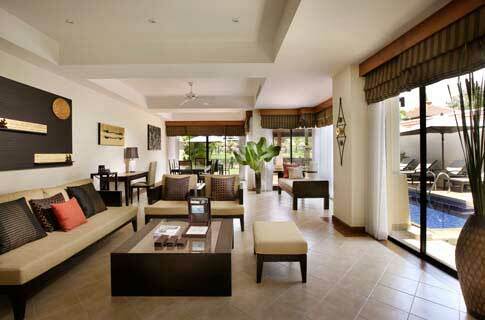 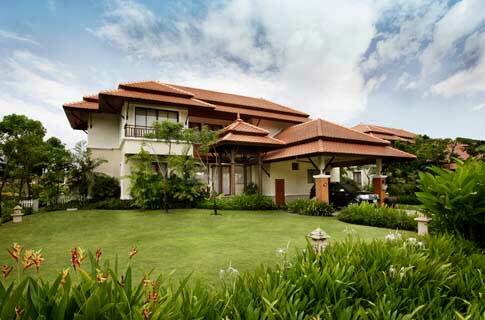 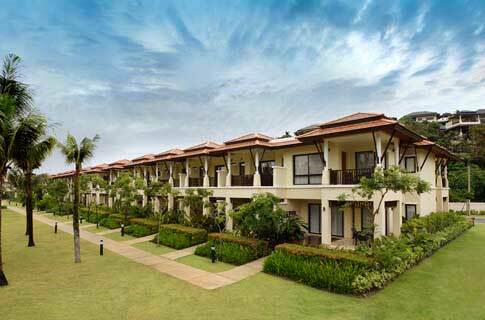 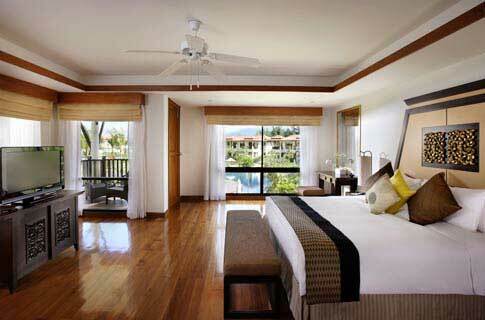 Considering all that is included in the prestigious Laguna Phuket complex, the room rates here are very reasonable. 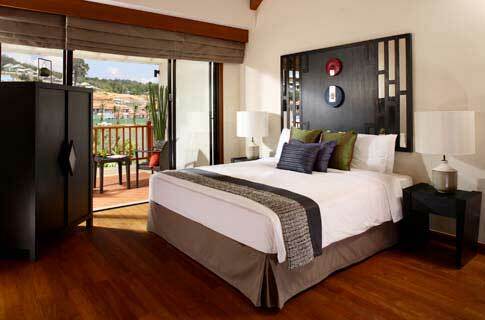 While normally only Banyan Tree guests are allowed to use the Banyan Tree Spa Phuket, this resort’s guests may also take advantage of this spa, one of the most blissful and gorgeous sanctuaries of healing on the island. 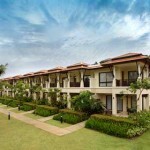 Reviews for the Outrigger Laguna Phuket Resort and Villas are generally excellent, with the few complaints being mostly minor and due to faulty research before booking. 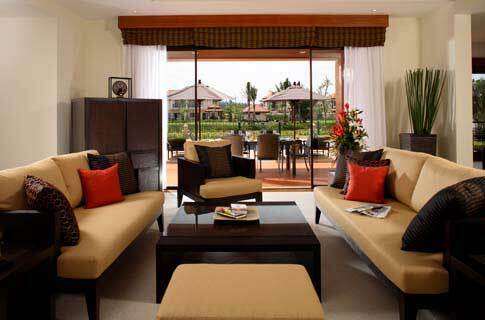 Especially considering the modest prices, the rooms at this resort are large and luxurious according to nearly all guests. 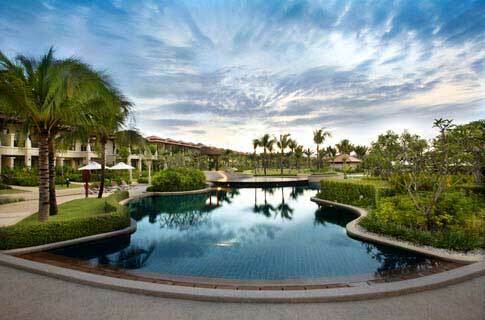 Most who came with children really like the Kids Club and various services on offer, and the main pool and the rest of the facilities get high marks as well. 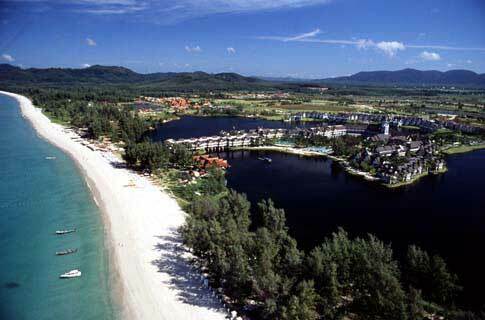 One thing that several reviewers mention is that the location is somewhat remote, even within the Laguna Phuket complex, but there are free shuttles and other transportation so it’s a minor inconvenience and it helps keep things peaceful.